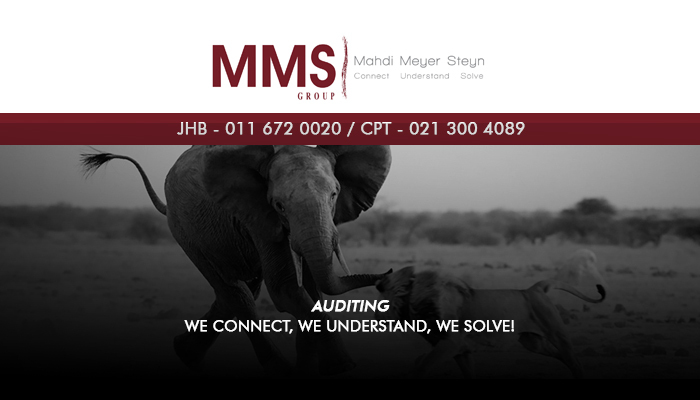 For MMS Group, its important to be an audit firm with a difference. We combine professionalism with personal client relationship and we believe that this enables us to help our clients reach their business’ operational and strategic objectives. 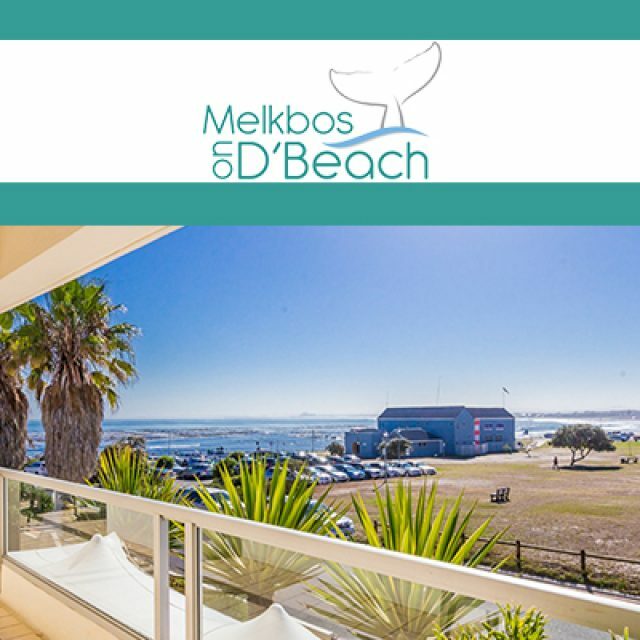 Our company was founded in 1992, and with more than two decades in the industry, we have become a leading service provider in South Africa. 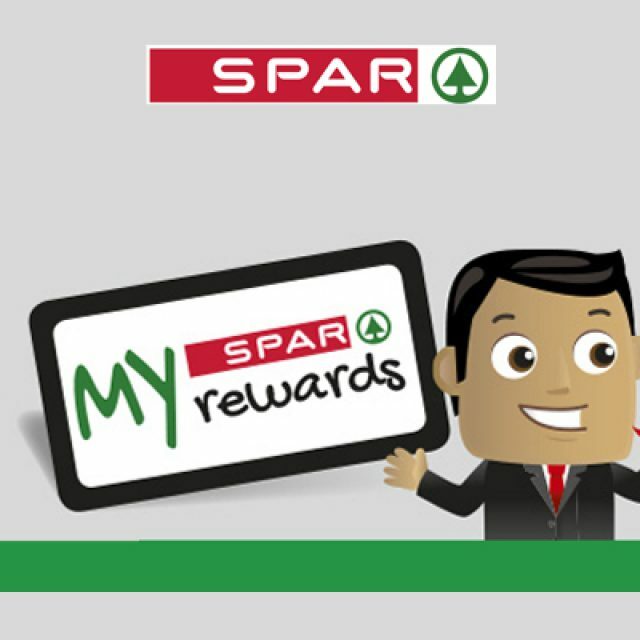 Today, we have offices both in Cape Town and Johannesburg. 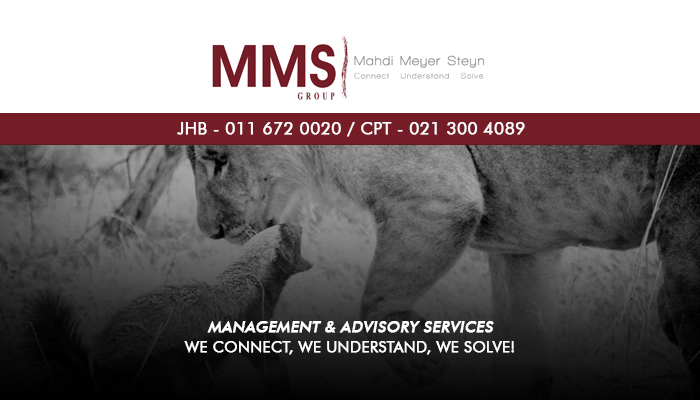 MMS consists of 7 divisions that each offer a unique service to our clients. Therefore, we provide our clients with an all-in-one service solution that ensures value for money and also allows our clients peace of mind. 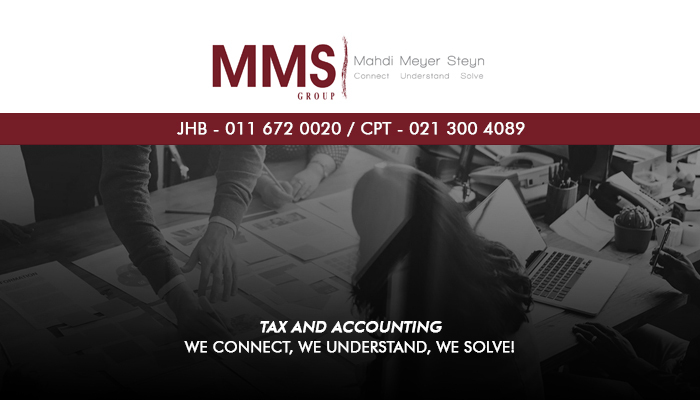 By connecting with each of our clients, we at MMS Group are able to better understand our clients’ requirements and can therefore deliver services and solutions accordingly. With this approach, along with our value-based price rates and service consistency, our company has become a recommended service provider in the industry. To find out more about our services or to discuss your business’ needs with one of our consultants, please do not hesitate to get in touch. 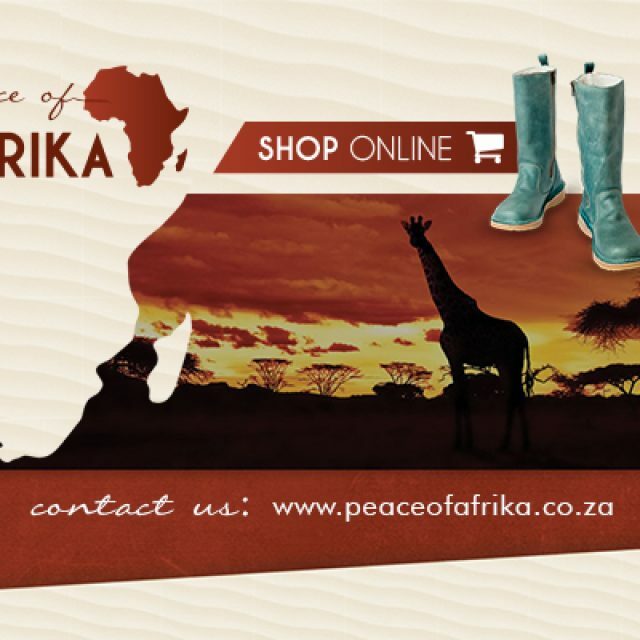 All of the products we supply have been sourced locally.